Queen of Pop Madonna celebrated her birthday with her family. 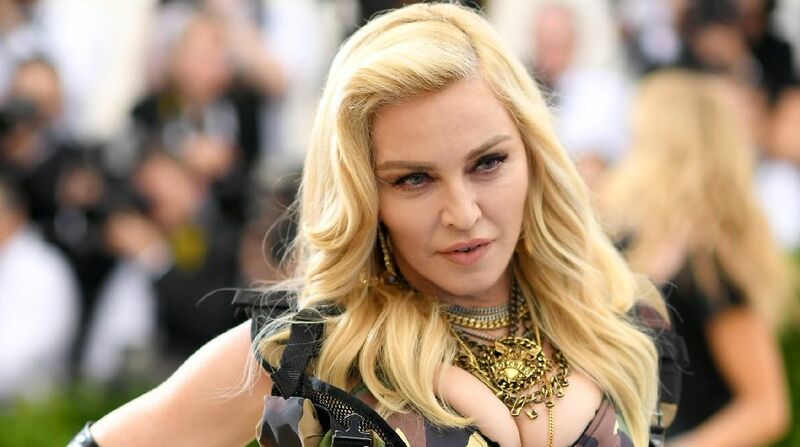 The singer, who turned 59 on August 16, took all her six children – Lourdes, 20, Rocco, 17, David, 11, Mercy, 11, and four-year-old twins Estere and Stella – to Italy for the celebration, reported Ace Showbiz. The “Material Girl” singer had a gypsy-themed party. She shared on Instagram a series of pictures and videos that showed her having a blast with her kids. She wore a green skirt, corset, fishnet stockings and a hat, while her boys donned vests and her girls were decked up in floral dresses. Rocco, who was estranged from his mother in 2016, flashed a big smile to the camera. In another image, Lourdes planted a kiss on her mother’s cheek.